Which browsers are being used to view the site. Which operating system is being used. The rough geographical location of the user down to town or city level. In addition, the server log files will store additional data such as the apparent IP address of the user. This data allows us to monitor website usage, to see which parts of the site are most popular, and to see how visitors get to the site and navigate through it. We are not interested in individual users data unless they are abusing the site, in which case the data may be used as part of an investigation. We reserve the right to identify anyone abusing or attempting to gain unauthorised access to areas where authorisation is required. 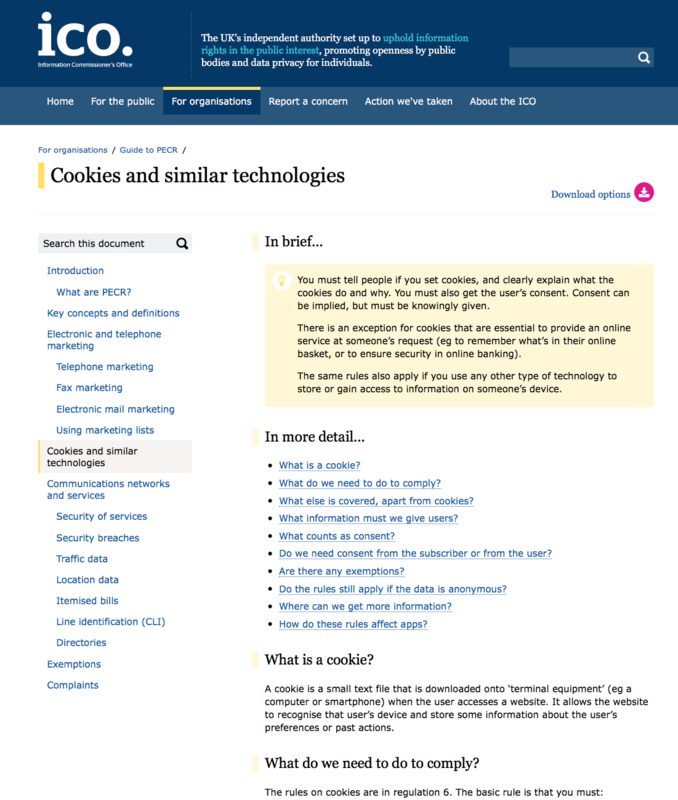 As part of the conditions of use of this site we ask that you authorise the Google Analytics cookies, purely to help us see where we can improve things. We do not store any data in the cookies that can personally identify you within that data alone. As part of an investigation into unauthorised access, we would be able to contact the website hosts and the identified ISP that matches the IP address of the abusing machine, and this would then allow identification. The cookies themselves are not capable of this type of identification.